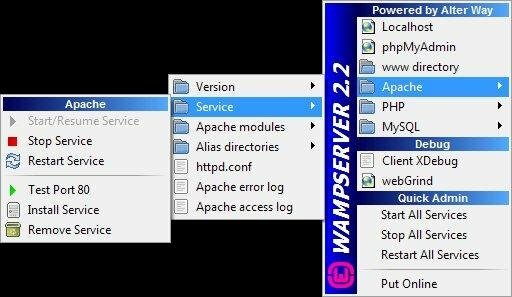 WampServer is a Web development platform on Windows that allows you to create dynamic Web applications with Apache2, PHP, and MySQL. 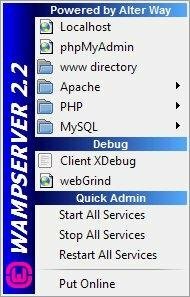 WampServer provides users with the basic server capabilities that are required in testing and maintaining a website. It comes with a satisfactory bundle of services that take very little time to deploy, unlike the situation where you have to install them separately. 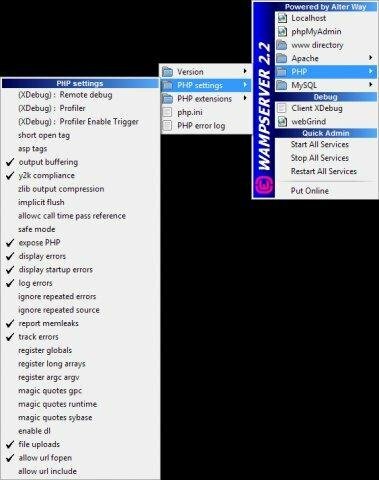 WampServer automatically installs everything you need to intuitively develope Web applications. You will be able to tune your server without even touching its setting files. 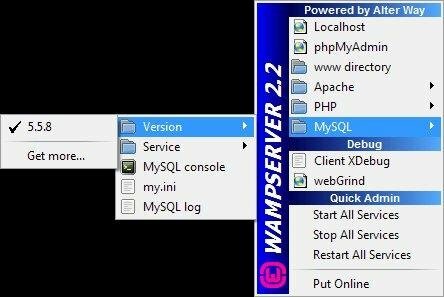 Best of all, WampServer is available for free (under GPML license) in both 32 and 64 bit versions. Wampserver is not compatible with Windows XP, SP3, or Windows Server 2003.